< camps are the best!! God bless you for your honesty and vulnerability. Thanks for your honesty. I’m a single dad, so obviously already have kids of my own. 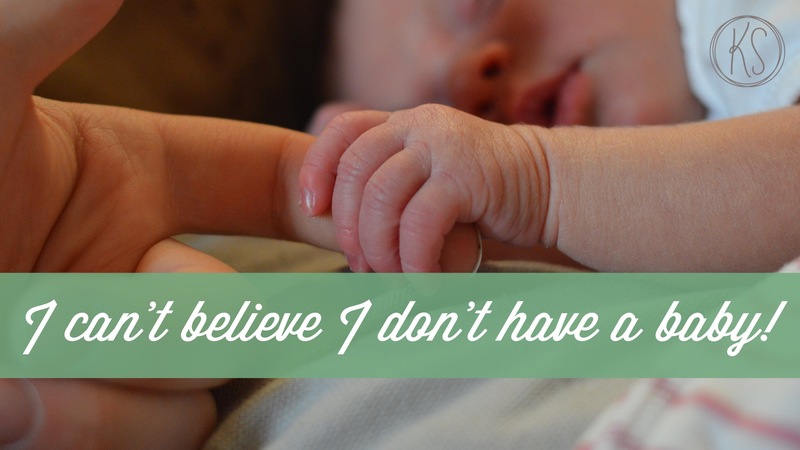 When I began my single journey, having more kids and babies wasn’t on my mind at all but an article that I came across (somewhere on the amazing internet that has articles on everything) changed all that. ‘I’ have kids, but if, God willing, there is a future ‘we’, the other half of that ‘we’ might want to have babies of her own. Babies which would be ‘our’ kids. Just one more complicated part of the journey, but thanks to the article I read, it’s a part that is no longer something I have ruled out. Love your candid conversations, your expressions of what you think, feel, believe, do…and what just is. And all of those things are ok with me. Beautiful words. Thank you for being so real. This is a struggle for so many women.